Smooth and refreshing this lager is aged for weeks at a low temperature yielding its smooth flavour. Slighty spicy hop aroma complements the malty body. Started by a father and son team Cameron Healy and Spoon Khalsa they created there dream to create local island brews with passion and quality. 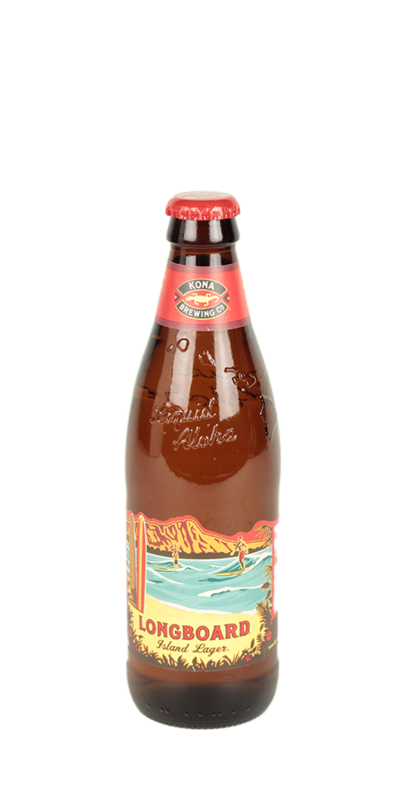 Still based in Kailua-Kona today the brewery produce beers made with passion and quality.